The book The Top Five Regrets of the Dying has been around for a while, but I only started reading it recently, which is surprising considering how close the theme of the book is to my heart and my Life Purpose. I not only couldn’t put it down, I recommend it highly to anyone as one of the most life-changing books you will ever read. 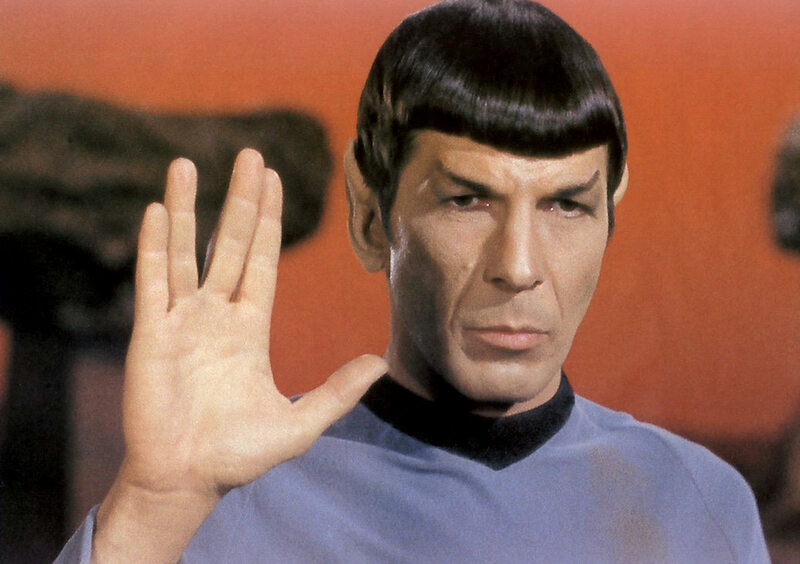 On Thursday, 27th of February, Leonard Nimoy passed away. I was stunned and shaken. In case you’ve managed to evade popular culture for a few years (say decades), you’ve heard of Mr Spock, the pointy-eared Vulcan from the Star Trek Universe. Whether you loved or loathed the series, most people have seen at least a photo of Leonard Nimoy in his portrayal of the famous, logical first officer of the Starship Enterprise. Whether you know who he was or not, however, isn’t crucial to understanding the message of this post. Much has been written in tribute to Leonard and more will be written in the days to come. They will be written by people who can do so with far more eloquence than I ever could. So this isn’t going to be another drop in a sea of tributes. What I do want to share are lessons that have been reinforced for me with Leonard’s passing. Some of these I’ve talked about elsewhere on this blog, but they bear repeating.